Not any operating system is perfect, as all of them are packed with several issues and errors. Like other Operating System, Windows 10 also have some irritating errors which are very necessary to fix. 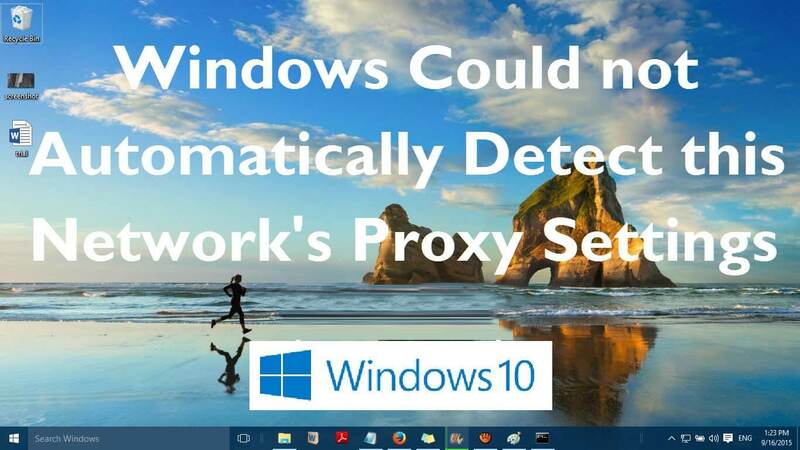 Windows 10 users are suffering from proxy issues in their Windows 10 system. An error “Windows could not automatically detect network’s proxy settings” appears every time, this error also slows down the speed of the internet and computers. This error prevents them from opening video streaming sites such as Youtube, Vimeo, and Netflix. As above discussed, this error can generate lots of inconveniences but don’t worry because you can easily fix “Windows could not automatically detect network’s proxy settings” easily. What are my proxy settings Windows 10? Step1: Go to the Settings and then click Network & Internet. Step 2: Click on the Proxy. Now, in the Manual Proxy Setup block, you have to turn on the Use a Proxy Server switch. Step 3: Go to the address field and here type the IP address. In the Port field, you need to type the port. Step 4: Then, click on the Save button and then exit from the Settings window. Step 1: First Disable proxy server on Internet Explorer. Step 2: Open run dialogue box by pressing Windows Key + R. Type inetcpl.cpl and press enter key. Step 3: After it click on the connections tab, and then click the LAN settings button. Step 1: Press Windows Key + X and choose Command Prompt (Admin) from the menu. 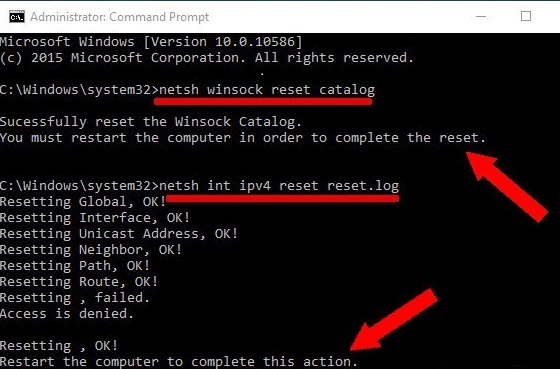 Step 2: In the command prompt, type netsh int ip reset resetlog.txt. Step 3: Reboot your computer, check for the issue. 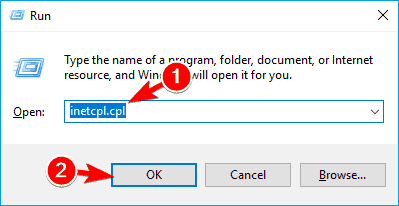 If you want to verify the Proxy Settings via inetcpl on Windows 10 then you have to follow the below-given command. 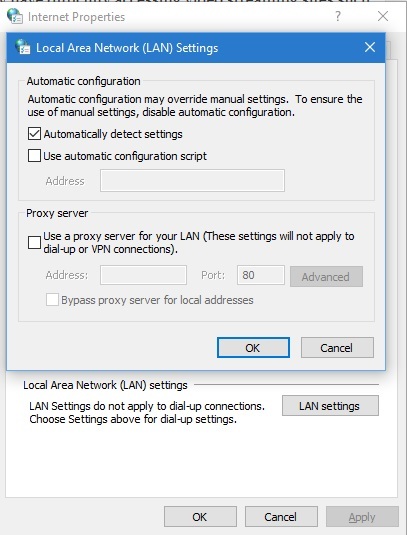 Via this command, you can access the proxy settings in Internet Explorer and check proxy setting. Press the Enter key. 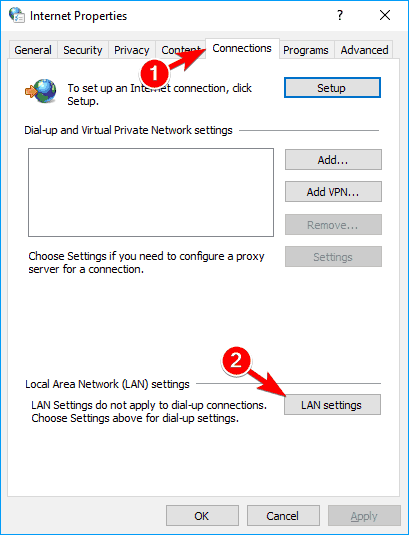 Now, navigate to the “Connections” tab and click on the “LAN Settings” button and make sure that your Windows 10 proxy settings are correct. With the help of Windows System File Checker, you can easily verify system files and repair missing or damaged system files. Press the Enter key to start the execution of this command. After the completion of System File Checker process, you should also run the DISM command. Type the below-given command and press enter key to execute this command. Resetting your Internet Settings will help you to overcome the proxy related issue. At last click on the “Restore advanced settings” button to accomplish the action. To reset Windows Socket and IP you have to open the command prompt first. 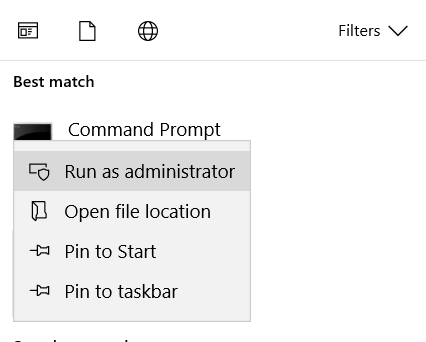 From the search result, Right-Click on the Command prompt and choose Run as Administrator. Click on the YES, if User Account Control pop up appears. At last, reboot your computer to save and apply the modification. After it, you can troubleshoot the Internet again to check for the error fixed or not. Uninstall the antivirus program, it is not the best idea but in Windows 10 comes with Windows Defender that will protect your system from virus and other crooks. According to a report antivirus software such as AVG 2015 can affect proxy on Windows 10, so it is recommended to remove your current antivirus software and check if the issue is fixed or not. This Windows 10 proxy error can generate many other issues such as limited internet access, and if you’re facing “Windows could not automatically detect network’s proxy settings” error you should apply a professional PC ERROR REPAIR tool. 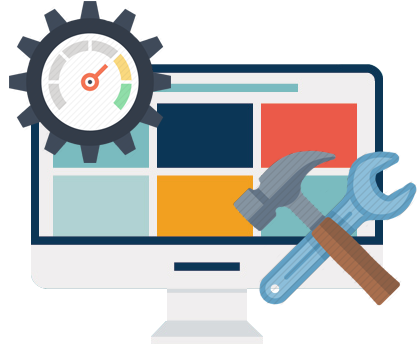 Through this application, you can easily get rid of all errors without contacting any professional. So, try this app for once and make your Windows 10 system error free. Apply the given top 7 ways to get rid of “Windows Could Not Automatically Detect Network’s Proxy Settings” Error in Windows 10. 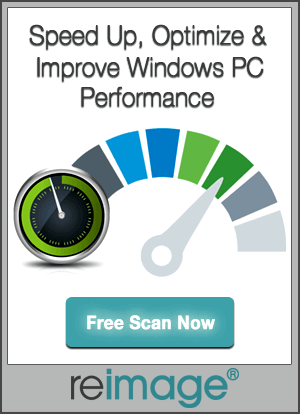 Make your PC error free.